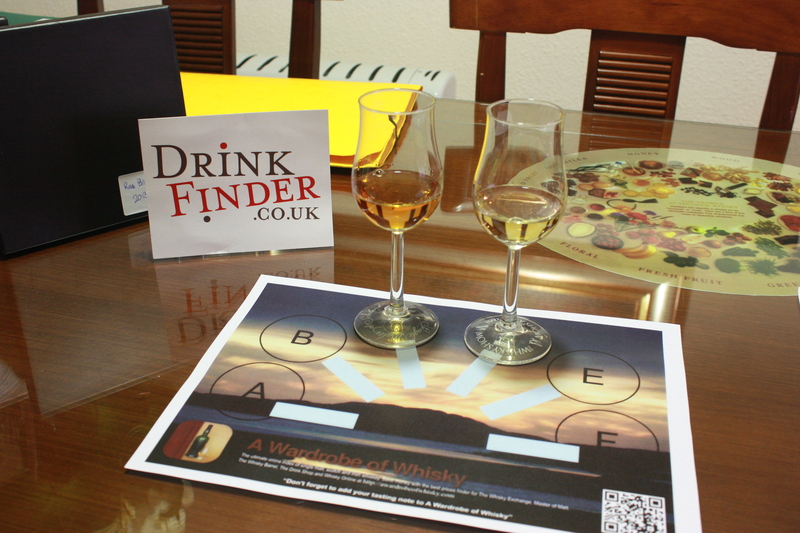 Drinkfinder.co.uk sent me two samples of Bruichladdich whiskies. Both of them are independent bottles for a private customer and both of them are bottled from a single cask ( each ) and bottled at a very high strength. This limited Edition Bruichladdich was bottled for a private customer and is one of only 277 bottles. Matured in a cask which previously held Premier Grand Cru Sauternes, One of the most famous sweet white wines in the world. Bottled at cask strength 59.9% vol. Each bottle is individually numbered. Nose (90): more than average. honey, citrus, spices, cake, biscuits, floral. Sweet with something like a floral christmas cake. Palate (90): powerful, oily. honey, citrus, wood, spices, baked apples, cocoa. So based on other whiskies I have already tasted I rate this Bruichladdich 10 years old Single Cask Sauternes Wood with 90 points over 100. A private bottling from one of our Customers. Tasted in the shop against PC6 and it was a unanimous hit. 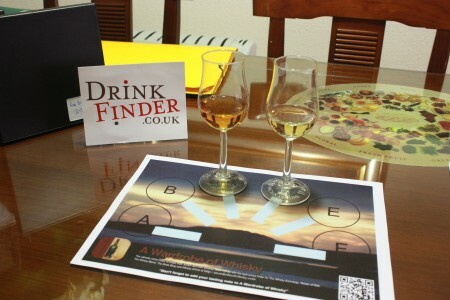 The quality of this whisky is without doubt superior to any of the offical bottlings. Bottled at a mind blowing 66.2% vol, although strong, incredibly smooth and creamy. A limited bottling of just 84 bottles. Nose (91): average. earth, honey, citrus, floral, pepper. Citrus muddy peated nose. Palate (91): powerful, oily. earth, honey, citrus, varnish, floral, wood, spices, cinnamon. Oh my godness! It really burns! Finish (90): longer than average. peat, citrus, earth. So based on other whiskies I have already tasted I rate this Port Charlotte Treworvack Reserve 2003 with 91 points over 100. The Bruichladdich is a good one. I am not personal fan of sherried Laddie whiskies and this one is much in that style, but well done. On the other hand, the Port Charlotte is simply brilliant! Maybe one of the best Port Charlotte I have had, but keep in hand that it is needed a bit of water, 66.2%!